Surrender at 20: Red Post Collection: 2017 International Esports Event information, Dino Gnar Plush, BotRK PBE context, and more! Red Post Collection: 2017 International Esports Event information, Dino Gnar Plush, BotRK PBE context, and more! Today's red post collection includes a new Dino Gnar plush in the merch shop, a slew of information on 2017's Global esports events including World Championship headed to China and MSI headed to Brazil, context on recent PBE changes for Blade of the Ruined King, Practice tool live on OCE, and more! Practice Tool Available in OCE Server! Meddler Grab Bag - Rek'sai, Mini reworks, and more! The new Practice Tool is now available on OCE server for testing! The announcement post notes they are testing to Practice Tool's stress on servers in live environment. As mentioned in the patch notes, expect the practice tool to launch on other servers region by region through 7.3! Over on reddit, Riot Terra noted that it is unlikely that most regions will have the tool by the end of the week but they are working to get it out soon! "If everything goes well, more regions will get it soon! However, even in the best case scenario, most regions won't get it this week." Check out our earlier PBE coverage or this post for more on this upcoming tool! 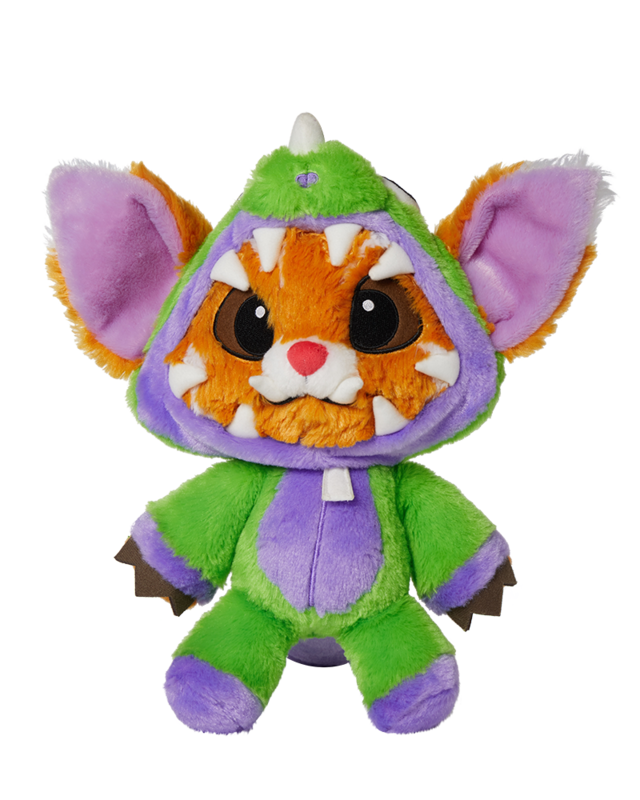 An adorable new Dino Gnar plush is now available in the Riot games merch store! "Dino Gnar wants to play!!! We suggest you take his request seriously. His hood is removeable too - but always on HIS terms. 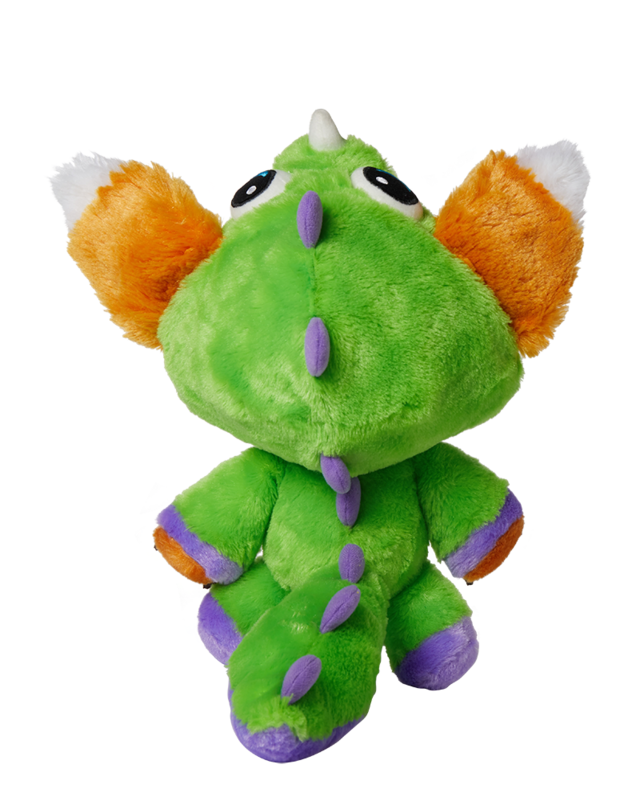 Introducing the Dino Gnar Plush." Riot has released a slew of information regarding the upcoming global esports events taking place in 2017, including event information and format changes for the World Championship and MSI! "MSI 2017 is going to São Paulo and Rio de Janeiro, Brazil on April 28 - May 21. Worlds 2017 is heading to China including Wuhan, Guangzhou, and Shanghai from September 23 - October 29. At the Finals on November 4, we’ll be crowning our new World Champions from the Beijing National Stadium aka the Bird’s Nest." "Worlds 2017 will be a 24 team-tournament in China with teams from all 13 LoL professional leagues." "MSI 2017 will now be a 13-team tournament with representatives from all 13 LoL professional Leagues.Regional seed placement will be based on previous results from the past two years of MSI and Worlds. MSI 2017 results will continue to impact Worlds 2017 regional seeds." 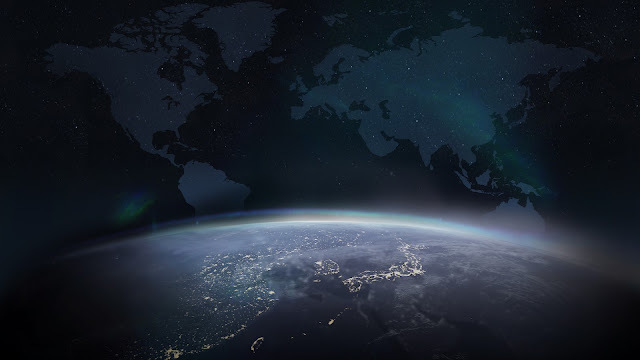 Riot has also launched a 2017 Global Events hub, which includes more information on both the World Championship in China and the Mid-Season Invitational in Brazil! Continue reading for the full individual announcements on the upcoming Global competitive events! MSI 2017 is going to São Paulo and Rio de Janeiro, Brazil on April 28 - May 21. Worlds 2017 is heading to China including Wuhan, Guangzhou, and Shanghai from September 23 - October 29. At the Finals on November 4, we’ll be crowning our new World Champions from the Beijing National Stadium aka the Bird’s Nest. 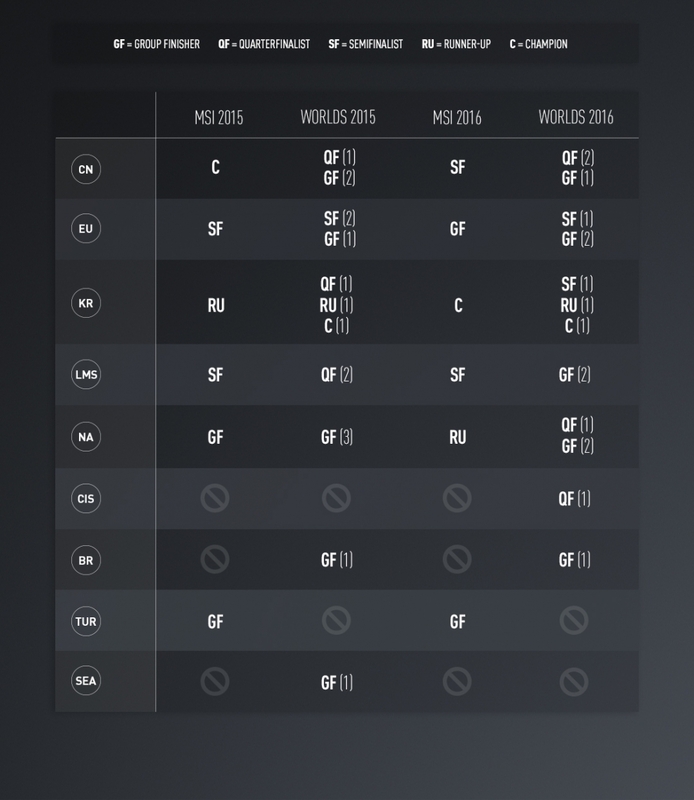 Starting this year, all 13 professional LoL Leagues will participate at MSI and Worlds. In 2017, we’ll be breaking new ground as we bring the Mid-Season Invitational (MSI) to Brazil and the League of Legends World Championship (Worlds) to China. MSI and Worlds represent the pinnacles of League of Legends international competition. This year we’re expanding these tournaments to be more inclusive of all regions, as well as to give fans an opportunity to see their teams compete against the best in the world and earn their place amongst them. Starting this year, all 13 regions will participate at MSI and Worlds 2017. We’ll be retiring International Wildcard-exclusive events and will no longer use the IWC classification. For MSI and Worlds, we’ll be awarding seeds based on previous competitive results including MSI 2015, Worlds 2015, MSI 2016, and Worlds 2016. We’ll be expanding the tournament format of both MSI and Worlds to accommodate all regions with a new phase, the Play-In Stage. This new stage will happen before the Group Stage. 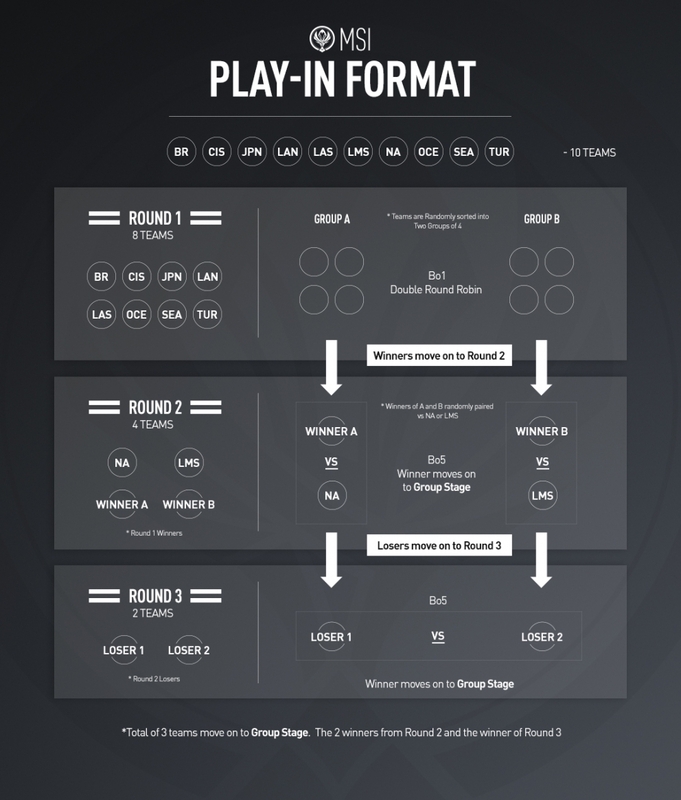 The Play-In Stage format and participating teams will vary for MSI and Worlds. In addition to the top 4 regions at MSI claiming the top 4 seeds at Worlds (similar to 2016), the top performing region out of BR, CIS, JPN, LAN, LAS, OCE, SEA, and TUR will earn an additional seed at Worlds. 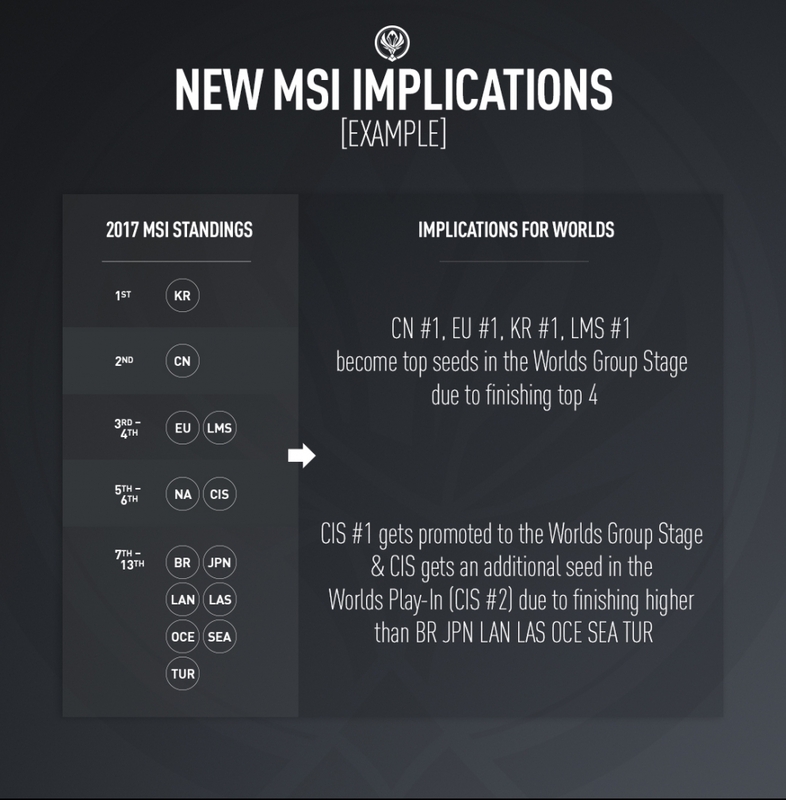 For more information about MSI 2017 including format, seeding, and how the event results will impact Worlds 2017, click here. For more information about Worlds 2017 including format and seeding, click here." Worlds 2017 will be a 24 team-tournament in China with teams from all 13 LoL professional leagues participating across multiple stages. 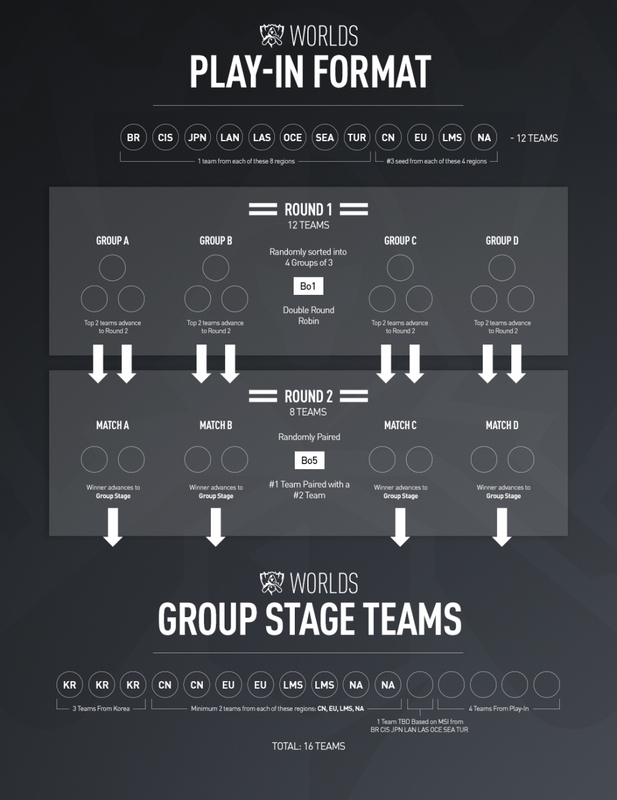 The Worlds 2017 tournament format has been expanded to include a Play-In Stage before the Group Stage. LMS will now be awarded a 3rd regional seed for Worlds 2017. Some regions will be able to earn a second seed for Worlds 2017 based on MSI 2017 results. The three Korean seeds will not participate in the Play-In Stage and will be auto-seeded into the Group Stage. As we announced today, the 2017 League of Legends World Championship is heading to China from September 23 - November 4. Here’s a detailed breakdown of updated teams, regional seeds, and format for Worlds 2017. 3 seeds for LMS: LMS will now be awarded 3 regional seeds for Worlds 2017 instead of the 2 regional seeds they had for Worlds 2016. 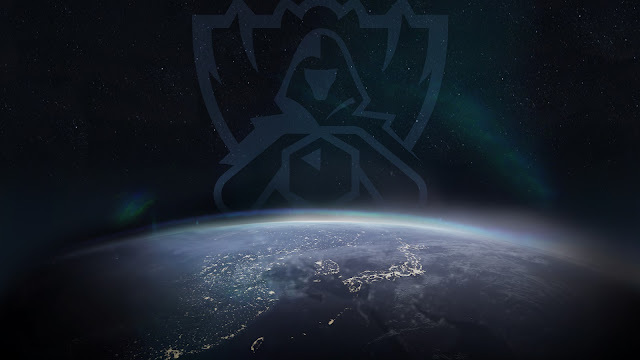 The LMS was originally created as a division from GPL, which separated one region into two, and forced a similar split of the Worlds seeds. 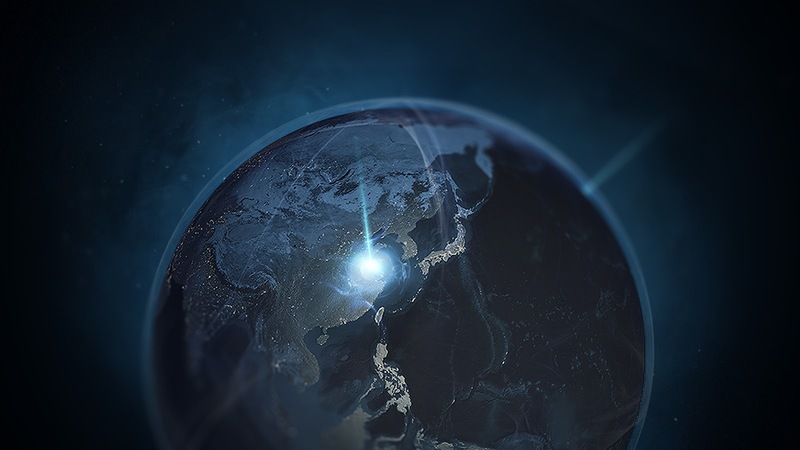 Since its 2015 creation, however, the LMS has been a consistently strong region, and so is being awarded with another seed to bring them to an equivalent number with CN, EU, KR, and NA. Korea will not participate in the Play-In: Korea, as the region that has performed the best overall throughout 2015 and 2016, will have all 3 of its seeds bypass the Worlds 2017 Play-In Stage and start in the Group Stage. MSI results will continue to impact Worlds 2017: As with last year, some regional seeds placement at Worlds 2017 can be impacted by the MSI 2017 results, but differently from 2016. 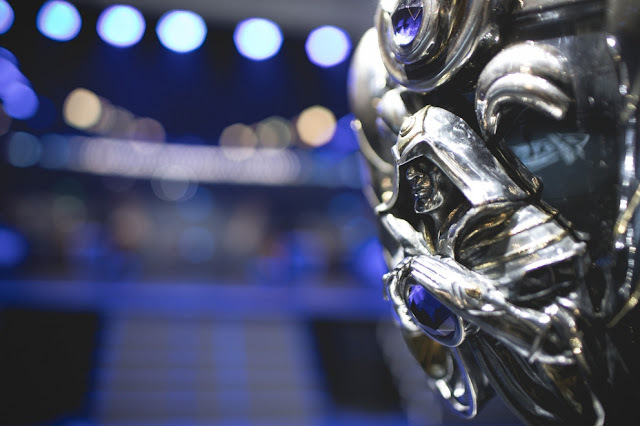 Learn more about the MSI 2017 implications here. Some regions can gain a second seed from MSI 2017 results: The highest ranking region at MSI of BR, CIS, JPN, LAN, LAS, OCE, SEA, and TUR gains an additional seed at Worlds. The #1 seed of that region will be auto-seeded to Groups and the #2 seed will start from the Play-in. In the case that two of these regions earn identical results at MSI 2017, the extra seed will go to the region who advanced the furthest in Worlds/IWCQ in 2016. While their leagues are continuing to mature and their teams earn better international results each year, we didn’t feel it appropriate to award a guaranteed 2nd seed to any of these regions, but performance in 2017 will be a major factor in determining seeds for 2018. As with MSI 2017, the World Championship will now have a Play-In Stage before the Group Stage. 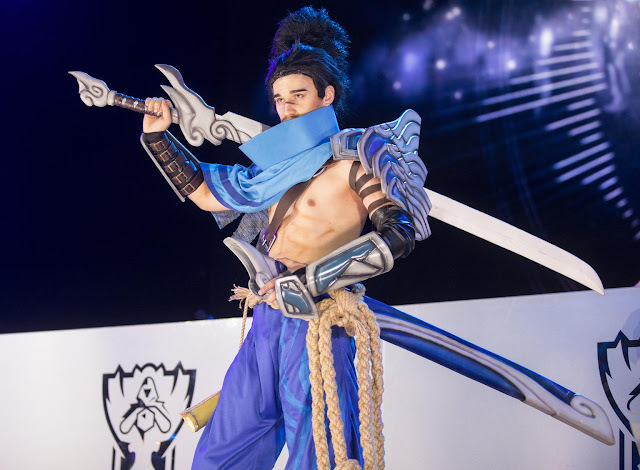 For more information about Worlds 2017, head over to our event site and stay tuned to Lolesports for updates." MSI 2017 is heading to São Paulo and Rio de Janeiro, Brazil from April 28 - May 21. MSI 2017 will now be a 13-team tournament with representatives from all 13 LoL professional Leagues. 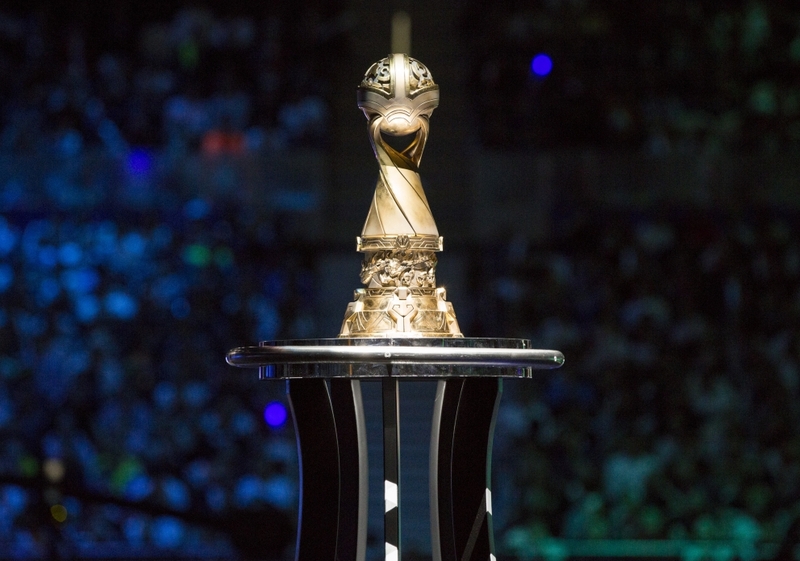 Regional seed placement will be based on previous results from the past two years of MSI and Worlds. 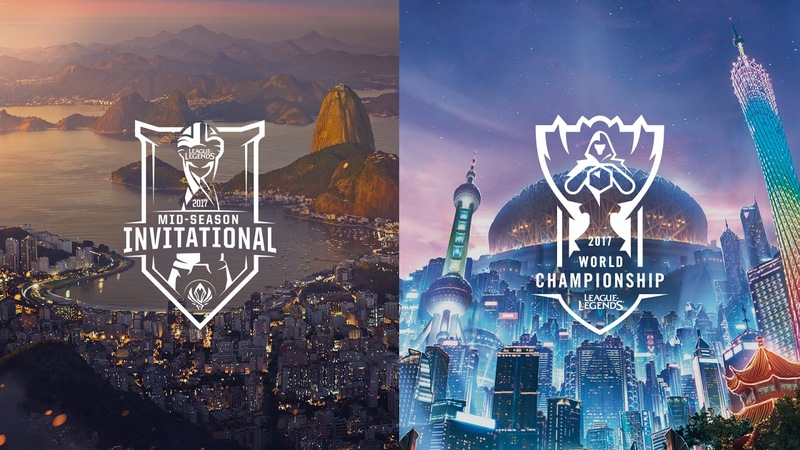 MSI 2017 results will continue to impact Worlds 2017 regional seeds. Within a single year, there can be considerable variance in competitive results, so we don’t want to solely rely on the most recent year of performance to determine seeding. For example, although Albus NoX Luna from CIS performed extremely well at Worlds 2016, it was their first appearance at an MSI or Worlds. We don’t believe it fair to use solely that performance to assume that CIS is stronger than LMS, who didn’t have a team make it to the Quarterfinals, but have performed well at previous events. On the other end of the spectrum, large structural changes have occurred globally since 2014 (for example, the division of LMS and GPL), and will continue to occur in our young sport. With this kind of rapid evolution, results from 3 years ago aren’t great indicators of current regional strength. 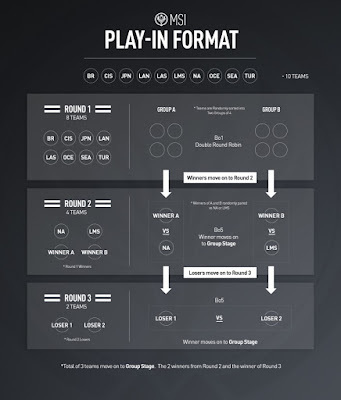 We evaluated tournament results by the stage achieved, regardless of opponent or game record. As you can see in the above graphic, LMS and NA did not perform as well as CN, EU, and KR over the last 2 years, and as a result, they will start in Play-In Stage, Round 2. Specifically: CN, EU, and KR all outperformed NA at MSI 2015, Worlds 2015, and Worlds 2016 in terms of overall standings and peak performance. 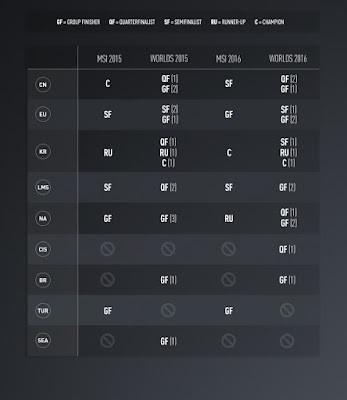 CN, EU, and KR all also finished better or roughly equal to LMS at MSI 2015, Worlds 2015, and Worlds 2016. Based on these results, #1 CN, #1 EU, and #1 KR will be auto-seeded to the Group Stage of MSI 2017, which will remain a 6-team stage. The #1 seed from each of the following regions will start in the Play-In Stage, Round 1: BR, CIS, JPN, LAN, LAS, OCE, SEA & TUR. These regions are not being treated as a collective as they used to be - there is no more “Wildcard” status. Rather, each region’s performance is being evaluated individually, and that is what determined their 2017 event seeding and will continue to affect their seeding at future international events. Three teams will advance from the Play-In Stage to face-off against CN, EU, and KR in the Group Stage. The Group Stage will stay the same as it was in 2016 with 6 teams participating in a Best-Of 1 double round robin. As with last year, the top four teams will advance to the Bo5 Knockout Stage. As with last year, the results of MSI will impact Worlds 2017 regional seeding placement. Similar to 2016, the top regions at MSI will secure the top 4 seeds at Worlds Group Stage. 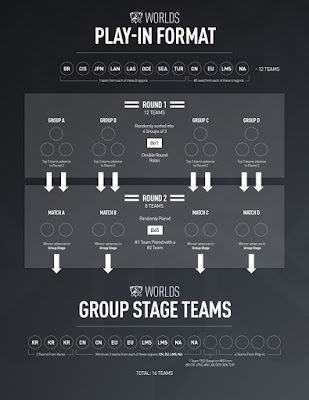 Additionally, the highest ranking region of BR, CIS, JPN, LAN, LAS, OCE, SEA, and TUR will gain an additional seed at Worlds: their #1 seed will start in the Group Stage, and their new seed (the #2 seed from that region), will start in the Play-In Stage. 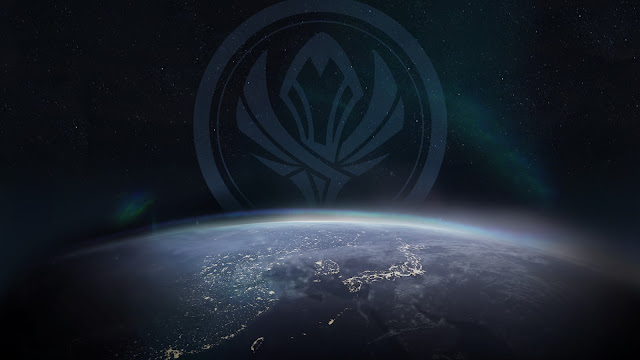 For more information about how these implications will impact Worlds 2017 and changes coming to the tournament, click here." "Experimental changes testing focusing it more on on-hit builds, including as a first item (hence the shift from AS to AD) and less of a duelist item (hence removal of active damage/self heal to buff other elements). Hasn't got much testing yet though." "ah, btw! 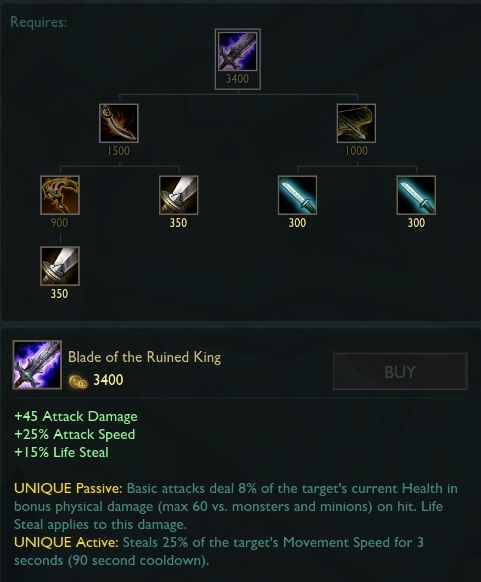 i'm working on blade of the ruined king changes for 7.4 and the current exploration just hit pbe. 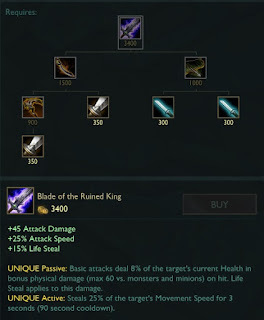 lmk if you have questions~"
 "a few things going on here, but wanted the item to be less punishing to buy first for marksmen, and make it scale better with damage builds"
ricklessabandon continued on reddit, noting the active changes are still in the works. As i'm already on the crit build and generally loath the overall results of on-hit builds over the years, i am grateful. The loss of AS is notable, sure, but the extra AD shines fairly well in a lot of scenarios: It becomes a more universal tool as it amps skills and steroids, as well fits better with crit. The active change still looks me SUPER tentative, will likely be partially reverted to at least deal some flat damage. still in development on this and yeah, haven't finished working on the active yet -- wanted to prove out the direction first (pull some power out of the active into the stats, and redistribute stats to benefit 'persistent threat' characters at specific timings) which has been going well so far -- will be looking at the active (and maybe also cutlass's if needed) sometime this week." More info included in the 7.4 PBE cycle coverage! Next up we have a handful of posts from Meddler talking about Rek'Sai, Mini Reworks, and more! "Rek'Sai changes are coming along fairly well, so moderately soon? Next of those style of updates almost certainly. At least a few patches away, potentially more depending on how long the art changes take (we're close on gameplay, but until that's locked down art can't start on needed work). We don't have changes like that planned for Kindred." Semi-curious. Since we've heard of so many in the work, is there any working plans to release these mini-reworks in batches of "big 4" or "big 6" like class updates? With updates like this we'll be releasing them whenever they're done. We go with bundles for the class updates because there's value in having a lot of people thinking about one class at the same time, including those working on items in conjunction with the kit updates. For one offs though we think it makes more sense to just put them out whenever they're ready. In terms of number in the works right now it's just Rek'Sai in a significant way. We were looking at Aurelion Sol too, the directions we were interested in testing didn't hit the mark though. We were experimenting with making his orbiting stars a sometimes thing (activate with W for a duration) looking for increased moments of counterplay and satisfaction. When those changes actually went into testing however consensus was it didn't feel better to play against, people who didn't already play Aurelion Sol didn't feel it was better and existing players felt it was worse. We've pulled those changes as a result. Might look at some small scope tweaks instead, nothing major planned anymore though." Only Rek' Sai? I thought Aatrox was getting mini rework too. We'll almost certainly do an Aatrox update when we do a diver class update. Would like to find some small stuff to improve him in the meantime. We've been testing some stuff though and haven't yet found a set of changes we think would make him healthier and feel like an improvement to Aatrox players." Also can we have some kind of context of what's going on for kindred? Just to put the begging for changes to rest? I see a kindred thread almost every time I log in, and we haven't heard a single thing regarding them since those pbe buffs which got pulled and forgotten. At least give us reasonings for why kindred isn't a priority and never was, or what your vision/view on them is or should be and whether or not they're failing in that regard. Particle work, probably a bit of character animation and sound. We think Kindred's in a pretty balanced spot power wise. There's some mismatch between expectation (scaling power over the course of the game via the mark collection) and actual play pattern though (early game power that tends to fall off). Would like to shift some things around at some point to better deliver on expectations there, not currently being worked on though." Not sure who we'll be doing minor changes on yet. Possible we don't do much in the way of minor kit changes at all and instead put more time into wider base stat and item changes." "I don't believe we'll be working on Morg or Kayle this year in terms of significant updates. As far as a dual update goes it's a really cool idea we've speculated about, but not something we've committed to." 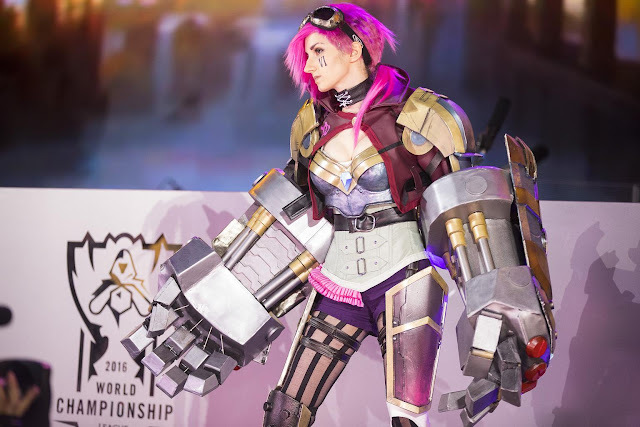 Like the recent Creator Lab series of videos we saw a while back, Riot held a Cosplay Lab event to help cosplayers of League of Legends come together and teach each other about their craft, while collaborating with peers. 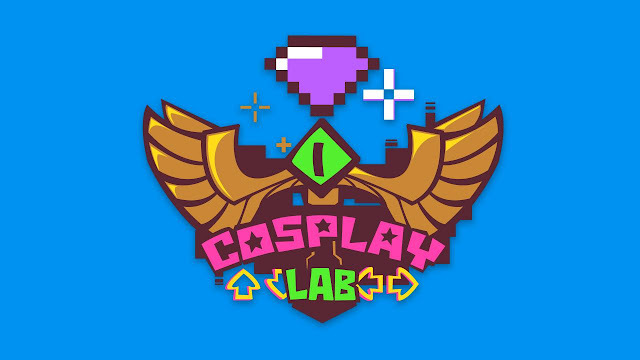 "In the tradition of Creator Lab and YouTube Lab, we’ve invited a number of community creators to LA for a first-of-its-kind event, the Cosplay Lab! 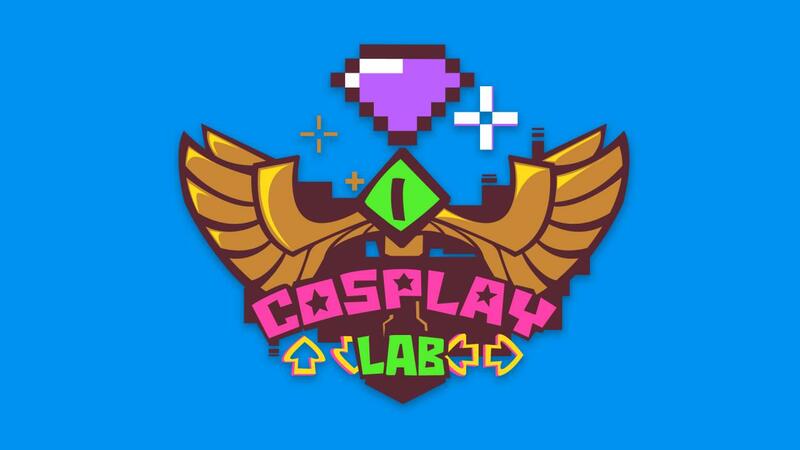 Over three days of fun and learning, creators will level up with workshops focusing on the theory, craft, and art of cosplay, all the while strengthening relationships and collaborating with their peers. Under the tutelage of Vensy (Vensy Props), as well as Ben Bayouth (Stoopid Buddy Studios) and Brett Horn (4 Itchy Tasty! 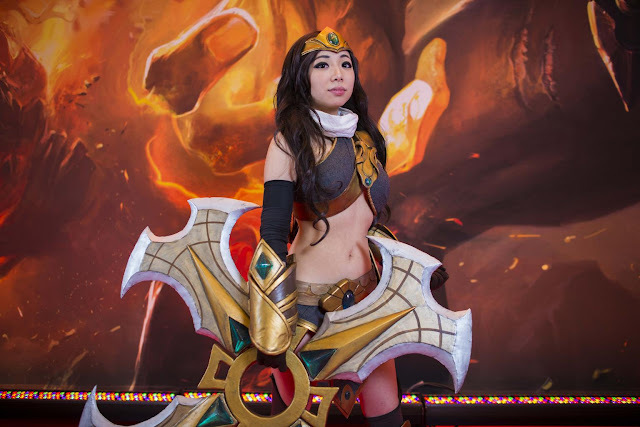 Cosplay), creators will learn about molding, casting, electronics, wiring, foam, and more! 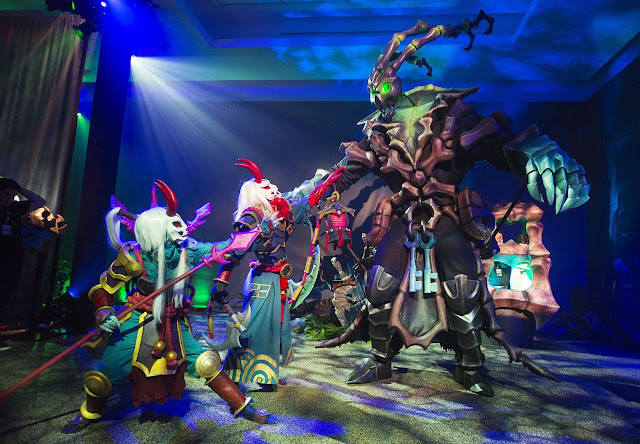 This newfound knowledge will be used for the main event -- The Challenge -- a theorycrafting exercise in which the creators will be split into groups and leverage their unique skills and styles to plan out an epic cosplay pitch with all the ambition and heart of the now-infamous Thresh puppet. To help guide their projects -- and challenge the creators -- each group will be given two constraints, one thematic and the other related to design. The groups will have two days to design their concepts and prepare a presentation, which will be judged by a panel when the clock runs out. 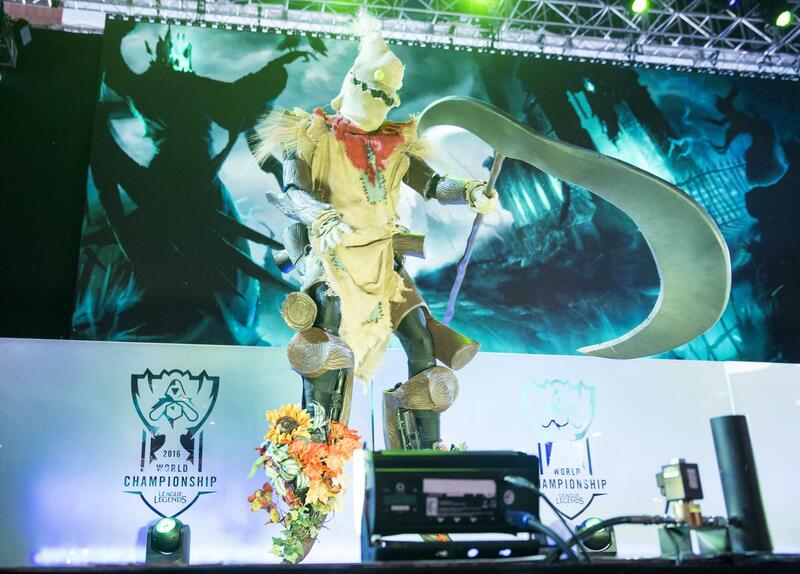 Cosplayers bring an incredible amount of hard work and heart to the League community. We hope bringing these talented individuals together will add fuel to that passion and strengthen bonds that might result in some pretty sweet collabs! Check back for updates, photos of the cosplayers’ progress throughout The Challenge, as well as the end results! What are your favorite cosplays? Tell us about them -- and the masterminds behind them -- in the comments below!" With 7.3 out on live, the live balance team is back with 7.3 patch chat! 7.3 is primarily focused on addressing champions that were too far out of line in pro play. 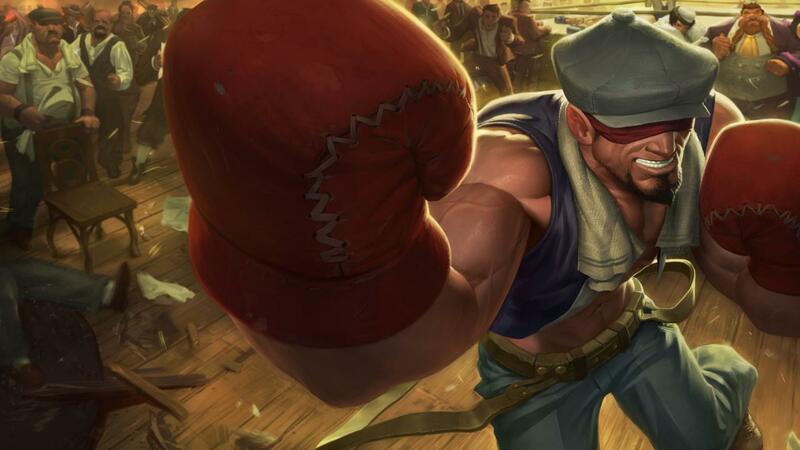 We certainly consider how these changes affect the majority of our players too- these nerfs were warranted there as well, with many of these champs being near permaban status in normal and ranked drafts. The offenders include Camille, Ivern, Jayce, Kha'zix, Leblanc, Malzahat, Rengar, and Zyra. "Hey there, Aether asked me to hop in a provide some context on how we prioritize bugs. This does not cover everything we think of, but it will give you an idea. 1. Will this cause a crash? Anything that would prevent you or others from even playing the game is horrible and would typically cause us to disable the offending champion/item. While we never want a group of players to be sad because their champion is disabled this is preferable over making the experience literally unplayable. 2. Does this give anyone an unfair advantage? Bugs like "Quinns blind disabled Baron from attacking for 3 seconds" are must-fixes can cause disables of the champion/item as well. 3. Does this take away from the functionality or fantasy of the champion? While working on Talon we ran into many spots that you couldn't jump over (seriously these were like a pixel big). While this wouldn't be something we disable for, it detracts from you fully enjoying Talon. In terms of that disable call, we try to run through how we/you play League when making the decision. As a Talon player I would spam E on a wall to leap over it, so normal mouse movement would bypass that one pixel. You may notice something feels "off", though, thus preventing you from fully enjoying this ability. 4. Does this look bad? 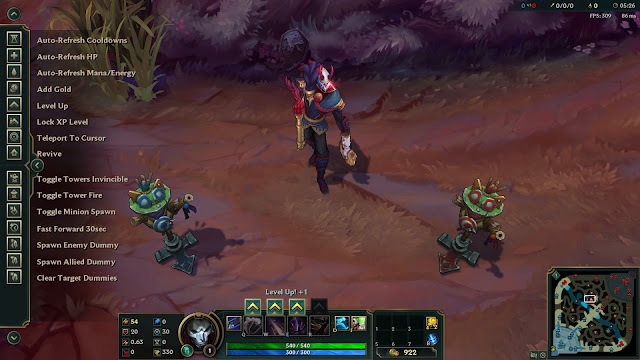 These can range from "Warwick's head vibrates during auto attack 4" (... yes this was a real thing) to "LeBlanc's Clone steals textures from other Leblanc skins". While they aren't horrible in isolation (they're "polish points"), I often think to myself "If we keep all of these bugs around it's Death By a Thousand Paper Cuts". Even with this criteria in mind there are also questions around the said fixes that need to be answered. How risky is the fix? Is this fix sustainable? We never want to put in a hacky work around just because it's a little bit faster to do. How much testing time do we have on this fix? Our internal Release Cycle is offset from what y'all see since it takes a little bit of time to spin things up around the world. This is partially why you'll see a bug pop up on PBE a day or two before the patch hits live, but won't be fixed when the patch ships. When late fixes come in there is always someone asking "Is this worth the risk of delaying the patch for EVERY PLAYER AROUND THE WORLD?" Does this affect Localization? Just because we can get something to look right in English doesn't mean we can get it right in every language as quickly. The list goes on and on and on, League is big game with many moving parts. Hopefully this provides some insight into our thought process!" 2) As mentioned in the 7.3 patch notes, PRACTICE TOOL will be rolling out to live during 7.3! "Practice Tool will be rolling out region-by-region on the updated client later during patch 7.3! In the meantime, you can learn more about the Practice Tool here." More information on practice tool available in our PBE coverage! 3) As mentioned in the 7.3 patch notes, the new HUNT OF THE BLOOD MOON mode will have a double weekend to debut in the RGMQ! "The Hunt of the Blood Moon looms into rotation from 2/10/17 - 2/14/17 and 2/17/17 - 2/21/17. 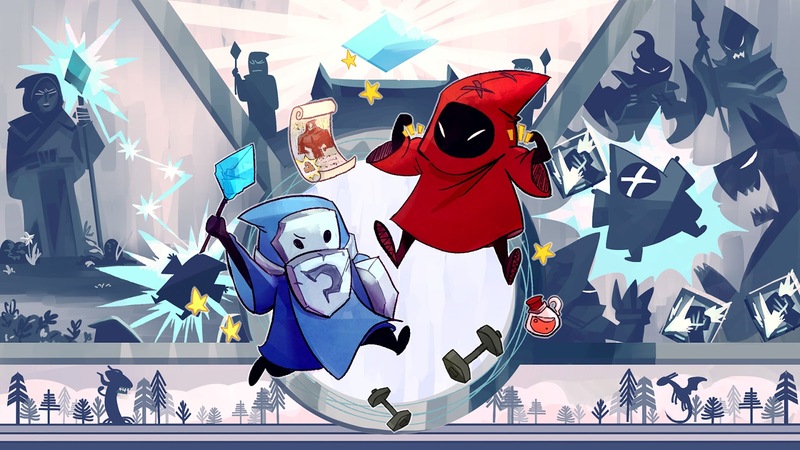 Sacrifice Spirits, Demon Heralds, and enemy champions to gain points and the Demon Brand buff, which turns you invisible to hunt down your enemies. Only 20 of the most vicious champions are available for the Hunt (10 of which will be lurking in the Free to Play rotation). Look out for more information as the blood moon approaches. Happy hunting." Check out our 7.3 PBE coverage for more on Hunt of the Blood Moon and Blood Moon Summoner's Rift!